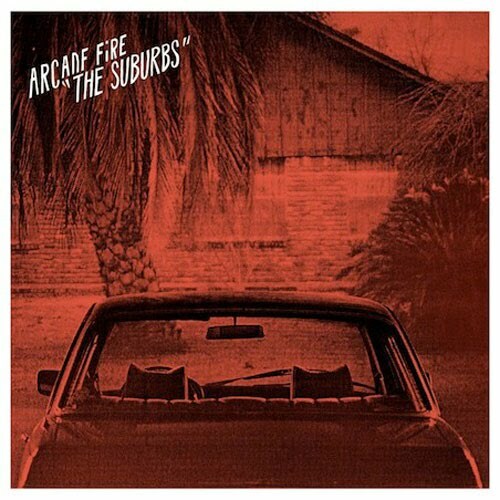 Happy Sunday from the World of Arcade Fire for you today as a remix version of "Ready To Start" from the Deluxe Edition of The Suburbs. It's remixed by Arcade Fire themselves and Damian Taylor. Give it 4 or so minutes and as the original song comes to a close the remix begins to take hold. The mood brightens and the song becomes a staccato, electro jangle that will have you bopping your head in no time. It's a glorious track to begin with and this serves a nice variation for the coming summer months. Crazy to think this album was released just under a year ago. Still sounds as fresh as ever to me and this is a very nice addition to those of you wanting more from AF. Hit play, sit back and thank @ArcadeFireTube for the heads up. [Listen] Snow Patrol - "Called Out In The Dark"